service, you shall travel in a comfortable car for up to 4 passengers. This service is suitable for families and friends, for passengers arriving or departing from Bucharest Airport. AIRPORT Private transfer ensures you a comfortable travel, while using Shared Transfer you have to share the ride with unknown persons. You can travel in a luxury car equipped with all extras for your comfort. At Comfort Transfer you can use all seats and the entire luggage space. If you wish to travel in undisturbed comfort – that is the right choice for your transfer. 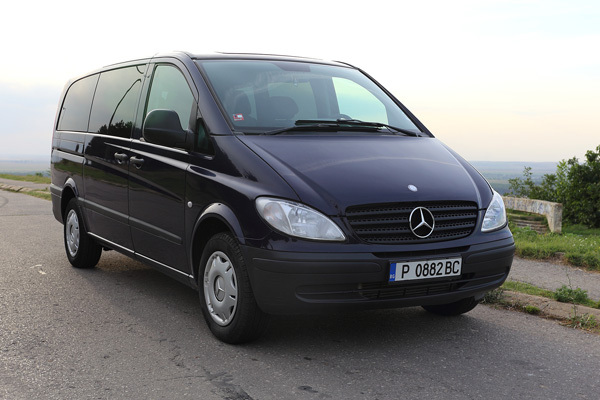 service is a reliable, comfortable, fast and cheap way to travel to/from locations in Bulgaria and Romania. We strive to satisfy to a 100% our clients who use Minibus transfers to/from Bucharest International Airport. Minibus transfer service brought us the reputation to be top ranked as one of the most prestigious transport companies in Ruse. We are proud of our dispatchers and experienced drivers who perform their duties professionally and diligently. All they are ready to be at your disposal. If you are a group of 8 passengers – it is right choice for your transfer. 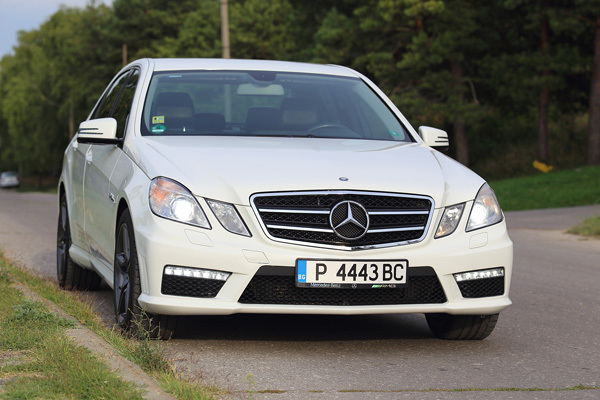 is an option to travel in a luxury car equipped with all extras. Take advantage of our Premium Transfer service for business or luxury trips by Mercedes-Benz at surprisingly acceptable prices. Dressed in official uniforms, our drivers welcome the passengers and are always at their disposal. This service is effective on the territory of Bulgaria and Romania. Luxury Transfers pick up and drop off at any location you want. If you wish to travel luxuriously – it is the right choice for your transfer. is an option to share a vehicle with passengers who travel in the same direction. The cars are equipped with A/C and due space for the luggage. 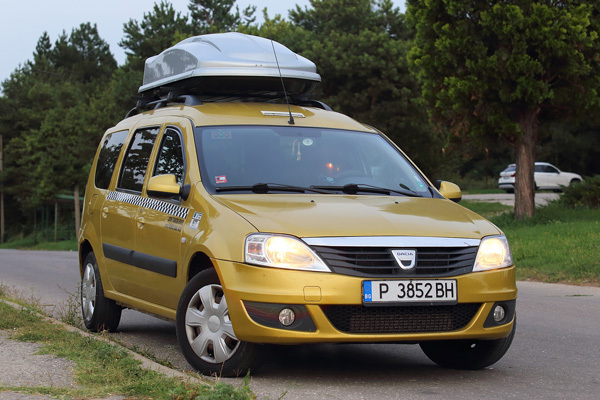 Dacia LOGAN, Mercedes VITO, Volkswagen CARAVELLE, etc. This service is a good option for passengers with minimum budget. If you travel alone it is the right choice for making your transfer. 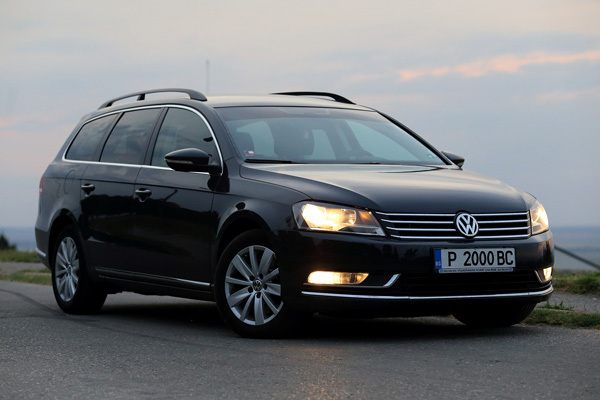 Shared Transfers service is offered for transfers from Bucharest Airport to the city of Bucharest, Ruse, Razgrad, Shumen, Varna and back from these locations to Bucharest Airport. 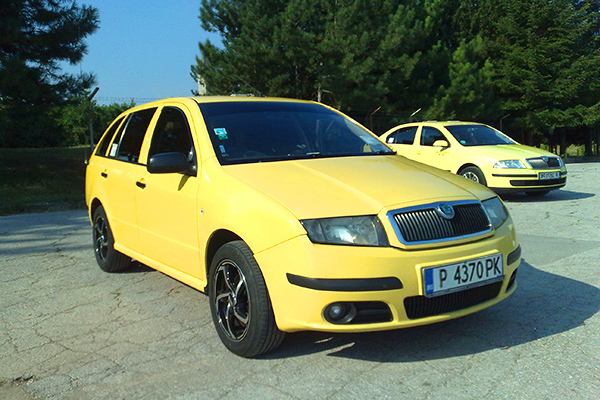 Skoda FABIA, Skoda RAPID, Skoda OKTAVIA, Dacia LOGAN, Ford FOCUS, Chevrolet LACETTI The service is a good option for passengers with limited budget. If you travel as a group of max 4 passengers – it is the right choice for your transfer.